Currently only the fibre part of the carton is recycled. 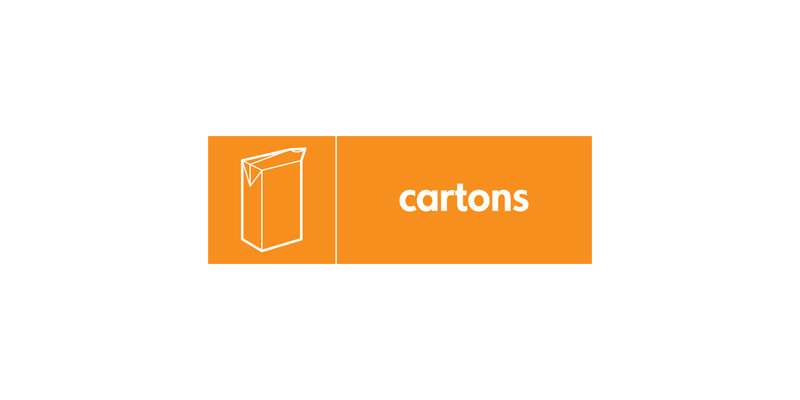 However, the plastic and aluminium that is used to keep cartons airtight is generally used by paper mills in their integrated energy from waste (EfW) plants to provide energy for their processes. Buy liquids in larger volume containers, this reduces the amount of waste and often saves money in the long run too. Try and choose reusable packaging such as glass bottles instead. You can recycle food and drinks cartons in your clear sack, green bin or communal recycling bank. Remove the lids, rinse them out and squash them. Alternatively, take them to your local recycling bank or the Smugglers Way Household Waste and Recycling Centre.